Do you have any slow drain issues? Has your water bill been reasonable the last six months? Does your water have a strange taste or rotten egg smell? A lot of homeowners don’t even know that they have plumbing problems, and that can end up costing them a lot of money in the long run—wasted water, home damage and equipment damage. 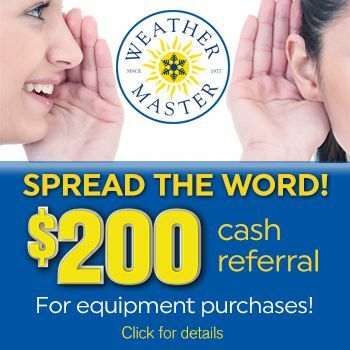 That’s why at Weather Master’s Mr. Plumber, we offer extensive plumbing inspection. 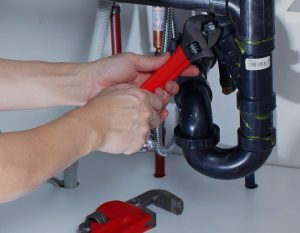 Our trained and certified plumbing technicians come to your home and use high-quality technology to diagnose the most frustrating plumbing problems. Call Mr. Plumber to schedule your plumbing inspection today! Click on the service below to see a complete list of tasks we will perform on your plumbing inspection. Does your water have a taste or rotten egg smell? Do you utilize tap water for drinking? Has water bill been reasonable for the past 6 months? Do you have any dripping faucets or showers? Have you noticed any stains in the toilets or sinks? Are you satisfied with your amount of hot water and recovery? Are any toilets slow to flush or require second flushes? Have you noticed any changes in your plumbing systems since the last service? Has your water heater been flushed in the past 12 month? Are you satisfied with the operation and appearance of your current thermostats? Do you have any hot or cold spots in your home? Are there any areas in the home warmer or Cooler than others? Who in your family has problems with allergies? Does anyone in the home suffer from migraines or frequent congestion? Is it dry in your home during the winter? Any unusual noises or things that have changed since the last service? When did you last change your carbon monoxide detectors? Have you or do you have plans to remodel? Have you replaced any appliances? Do you use extension cords/power strips? Do any of your outlets feel loose or worn? Do your lights dim or flicker? Has your electrical bill increased for no reason? Have any of your breakers tripped? What is the age of your HVAC equipment?